The Largilliere story began with August Largilliere, a wealthy French immigrant, who came to Soda Springs and started a brewery, dry goods store, grocery store and together with his son, Edgar, established a banking business, all in Soda Springs. The Largillieres also owned 1700 acres of land and several hundred head of sheep. This home is the only structure left from the family legacy other than a prominent mausoleum in the city cemetery. The Oregon Trail Bear Lake Scenic Byway and the National Pioneer Historic Byway cross paths in Soda Springs. The scenery is breathtaking and history runs deep. You can plan your trip and see each place to visit. 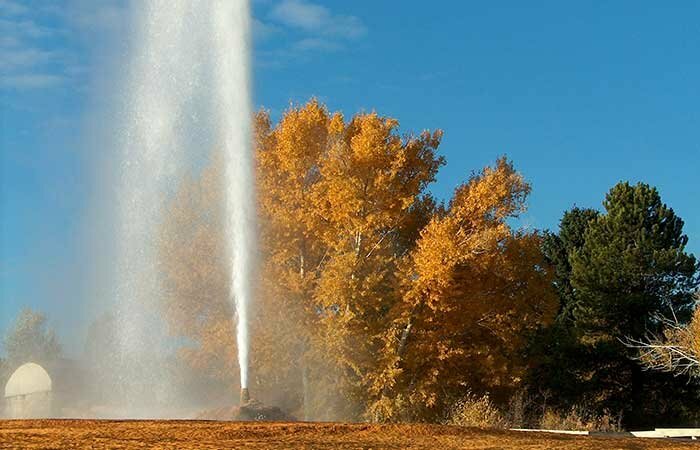 Our B&B is located in the heart of Soda Springs, within walking distance of parks, grocery stores, Eastman Drug (Idaho's oldest drug store), a walking / biking path and the worlds only captive geyser. Nearby we have, golfing, hunting, fishing, boating, snow machining and skiing. There is plenty of off street parking with easy access. Cable TV, WiFi, key-less entry (each guest is given a code at check-in), hot tub, front porch, secluded deck and fire pit can be enjoyed by all. 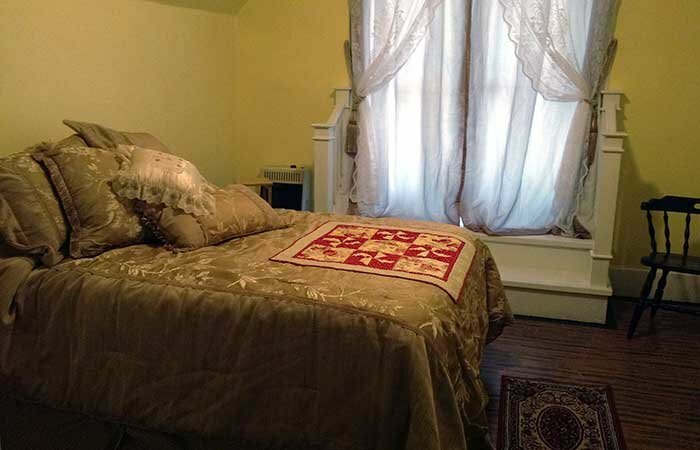 This home has been newly renovated. We have kept the old time charm but added modern comforts. 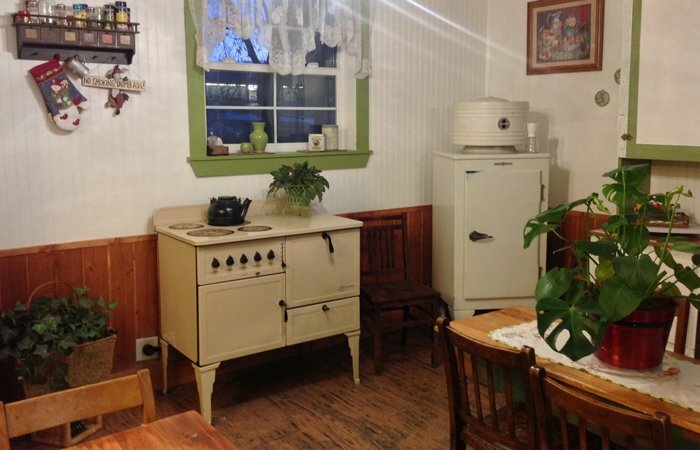 It is romantically filled with antiques and vintage memorabilia. A peaceful balance of comfort and cleanliness with a full breakfast served daily.